Caffeinate and Donate Event for Gunnar! Gunnar just turned 4! Happy Belated Birthday. Come support Together We Fight For Gunnar! He is being treated for Leukemia. Have a cup of coffee,tea, hot chocolate, etc. Enjoy a scone or muffin from our local bakery provider Sweetie Pies Bakery- Purchase a bag of freshly roasted coffee to enjoy at home or give as a gift! Purchase any item all day long- we will donate 20% to Gunnar's Family. Stop in to support a wonderful cause. 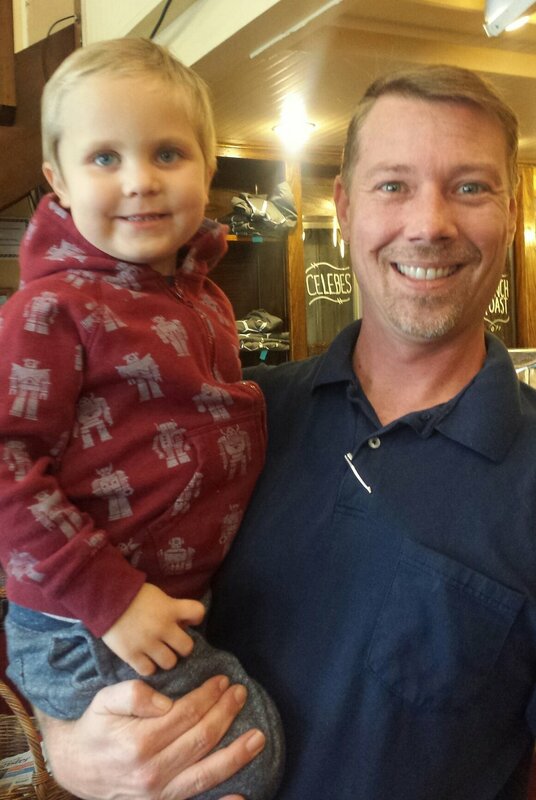 Gunnar is such an amazing little guy and we are so happy to host an event for him. Where something Captain America to show your super hero support. Can't JOIN US IN PERSON AT our downtown Napa location? You can purchase anything here and ENTER PROMO CODE "GUNNAR" at checkout and we will contribute those purchases for the ENTIRE MONTH OF JUNE! Don't forget to enter the PROMO code: GUNNAR! Get Caffeinated and support Gunnar throughout June!